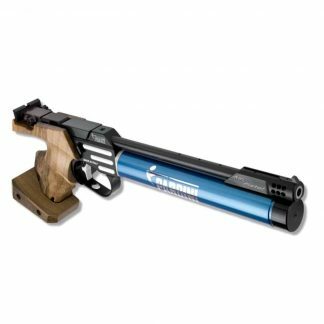 As CM 162EI but in Titanium color and 3.7 g hammer for faster valve opening and reduced recoil, It is special edition. 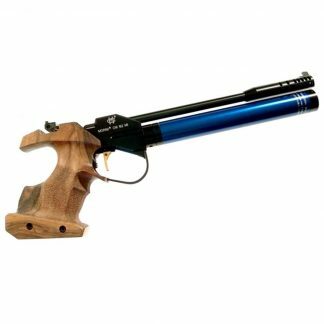 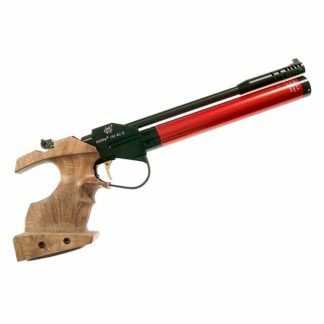 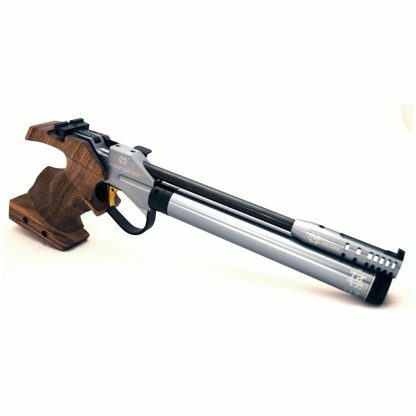 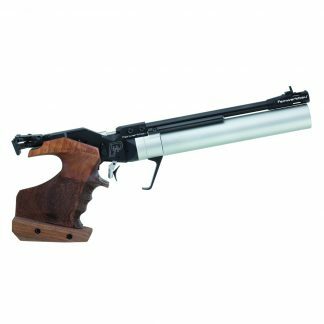 Morini target air pistol TITANIUM with electr. trigger, cartridge,with digital manometer, Left adjustable grip.